By now, the vast majority of us have updated antiquated technology. MP3s and iTunes have replaced cassette tapes and CDs. The chunky cell phones of the 1980s have fallen and smaller, sleeker smart phones are in the hands of the vast majority. Even the computers of today make the models from just a few years ago look like dinosaurs. Back in 2007, the city of Indianapolis’ Public Works Department needed a similar upgrade with its wastewater collection network’s supervisory control and data acquisition (SCADA) system. 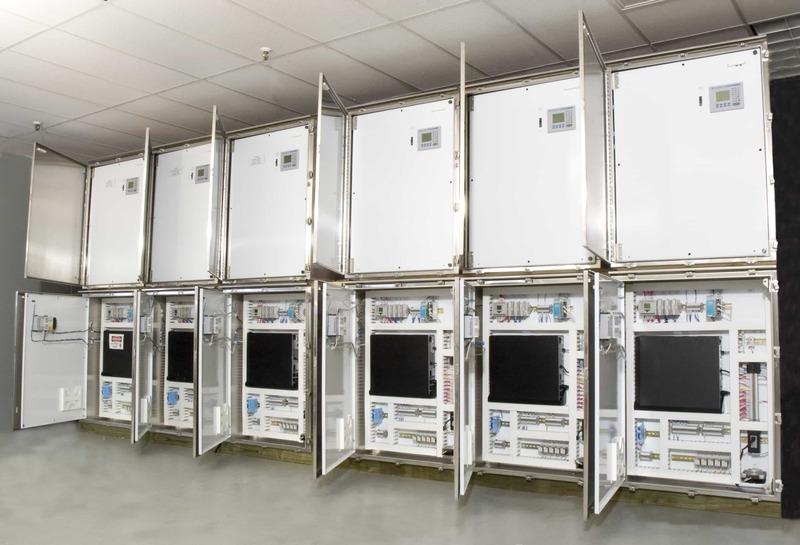 To make a smooth transition into the future, Frakes Engineering was selected as the control and information systems integrator to perform the SCADA and control system upgrade. Frakes Engineering was tasked with updating 265 lift stations, which covered over 1,600 square miles. The system in place to monitor those stations had an obsolete alarm dialer that communicated through locally leased phone lines, which only notified of an error at one of the monitored sites meaning there was not enough reporting of data within the entire system. The scope of the project was the modernization of controls and monitoring, providing supervisory control from the Belmont Treatment Plant. To do this, Frakes Engineering designed the lift stations with Allen Bradley Micrologix 1100 Ethernet-based processors with analog and digital inputs and outputs, communications modules, two-hour capability battery-backed uninterruptible power supply and surge protection in a stainless, drip-proof enclosure with outer and inner doors with front mounted AB Panel view for a complete remote terminal unit (RTU). The 265 lift stations are connected for communication purposes by dividing the city into districts, utilizing a channel on the Metropolitan Emergency Communications Administrations’ (MECA) 18 GHz microwave ring, which was comprised of ten regional towers throughout the city. The communications methodology is a polling master with report-by-exception (RBE) alarm reporting. Communications with the remote sites are handled by four hardware control devices (HCDs) that are redundant Allen Bradley Control Logix PLCs. In normal operation, each of the four HCDs handles a single quadrant of the city. Should one communication driver fail, the others will load balance to pick up load. 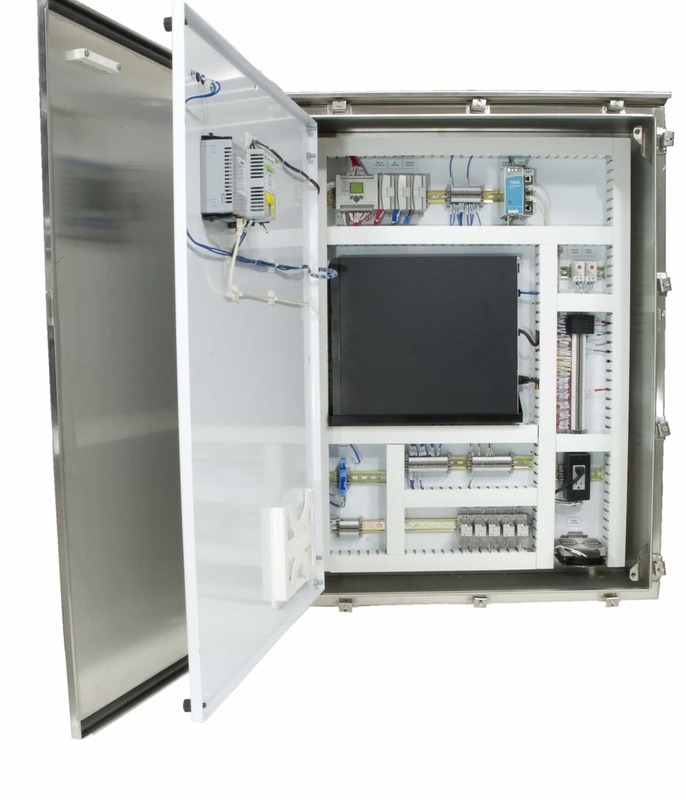 The project was built around a Rockwell Automation FactoryTalk solution. By selecting a complete solution, the city was able to leverage many of the advantages of the Rockwell federated database, not least of which was the need to create tags only once. This was a major timesaver in a system with more than 25,000 historical tags and more than 30,000 display points. 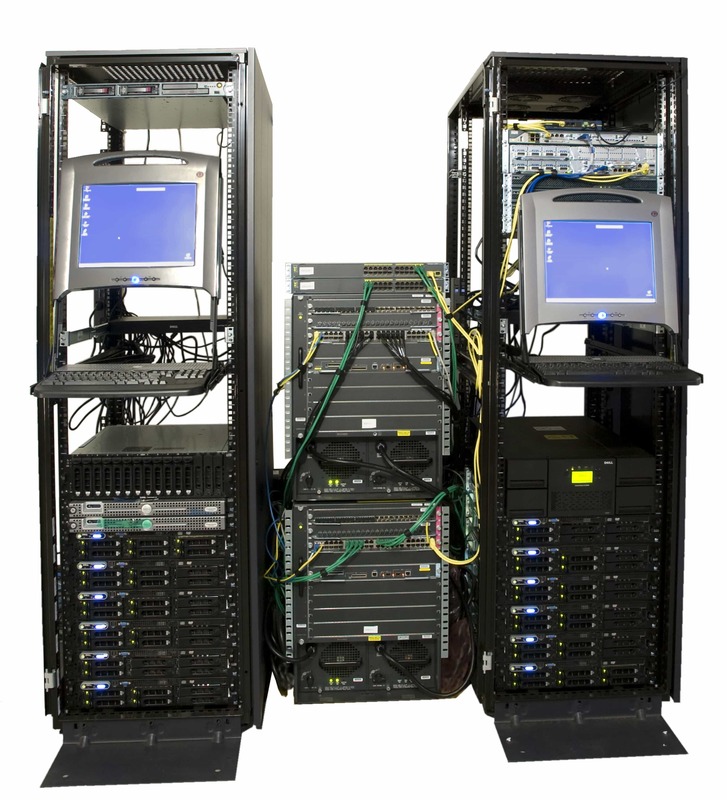 The SCADA and control system upgrade now gives the city of Indianapolis more efficiency and control. Workers are able to monitor critical information—including wastewater level, flow, running parameters and other data—from this location as if they were on site. The new system also has added economical benefits. About half of the system’s stations are outfitted with radio-based communications system that are tied to the city’s Metropolitan Emergency Communication Agency. This “piggybacking” will save the city money by not having to obtain additional Federal Communications Commission license for the radio equipment. Workers are able to monitor critical information—including wastewater level, flow, running parameters and other data—from this location as if they were on site. The project was completed in 48 months and cost $4,905,694.00, making it the biggest project Frakes Engineering has been involved with to date.